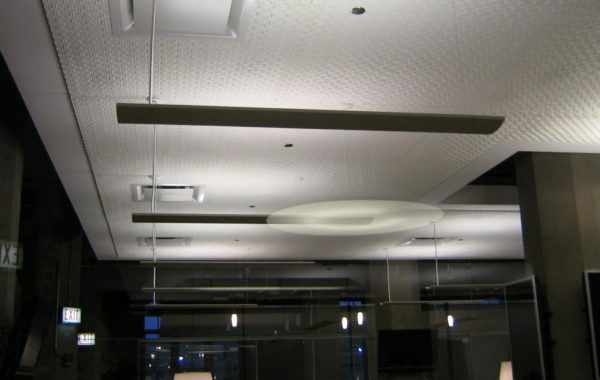 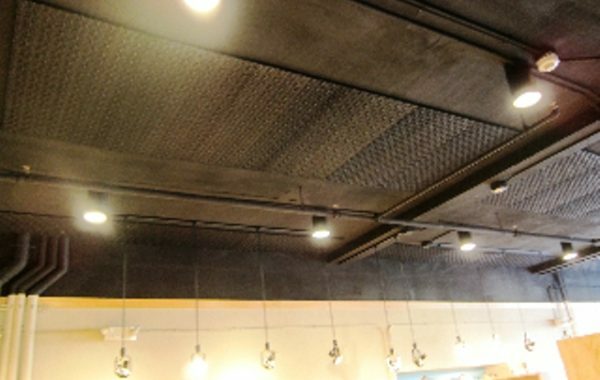 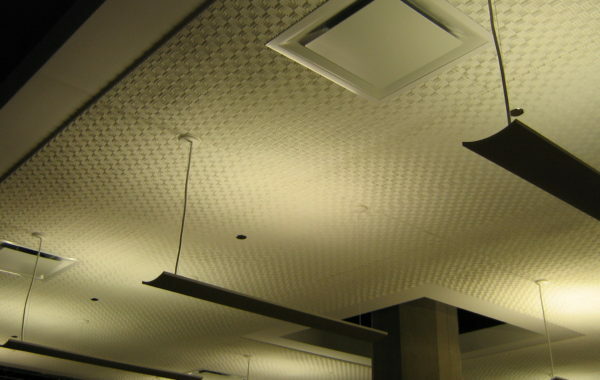 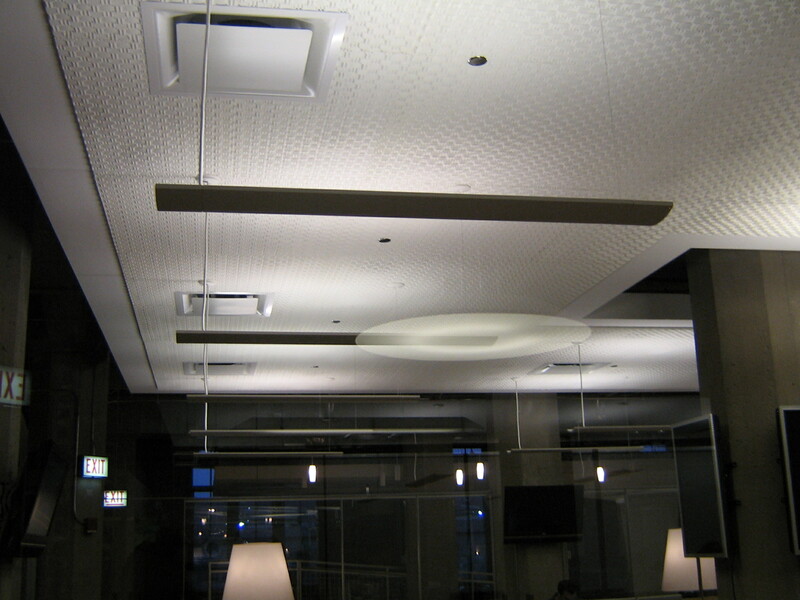 Textured Acoustical Foam - InterSource Specialties Co.
***ISC Sales Professionals are trained in the Science of Acoustics. 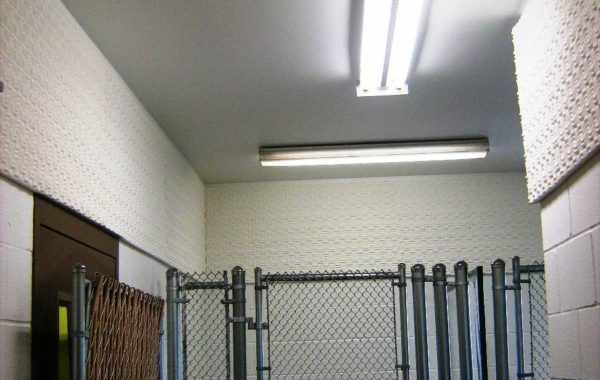 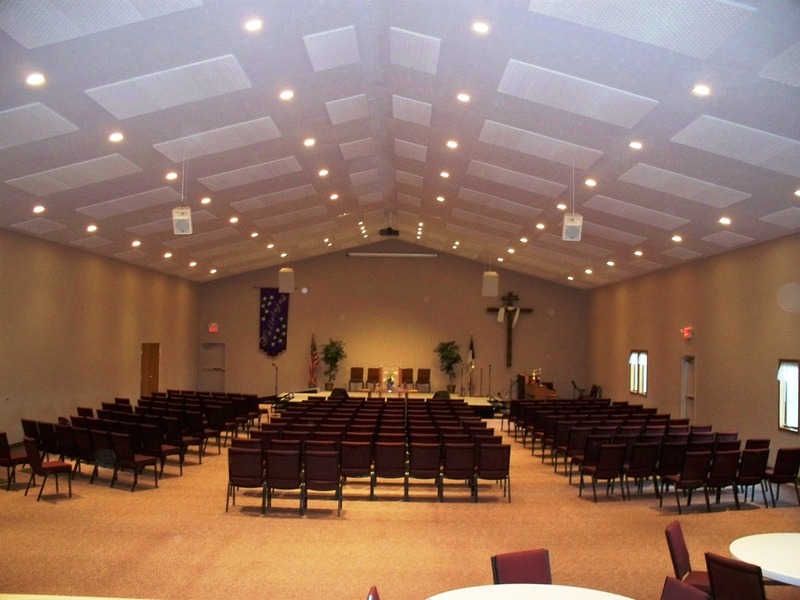 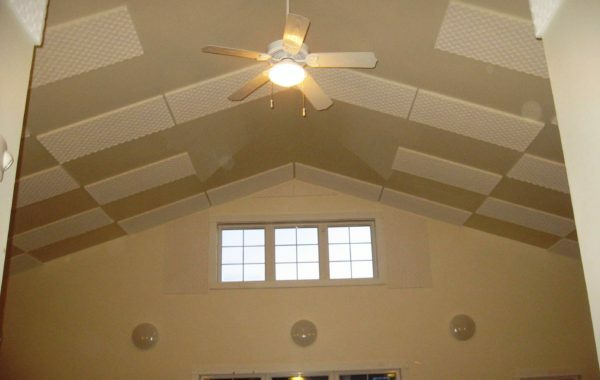 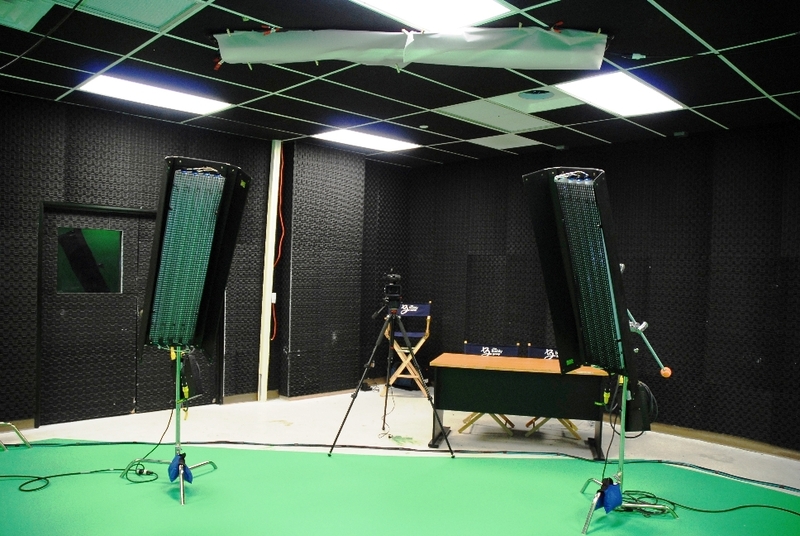 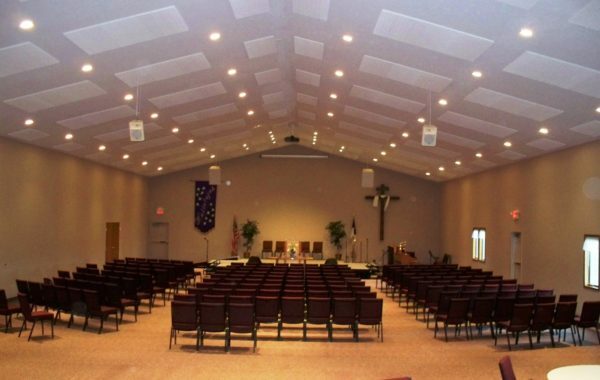 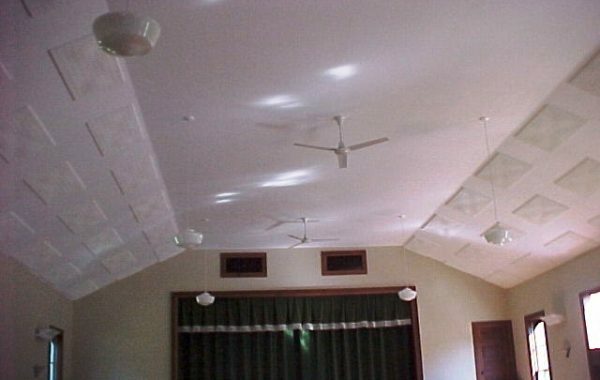 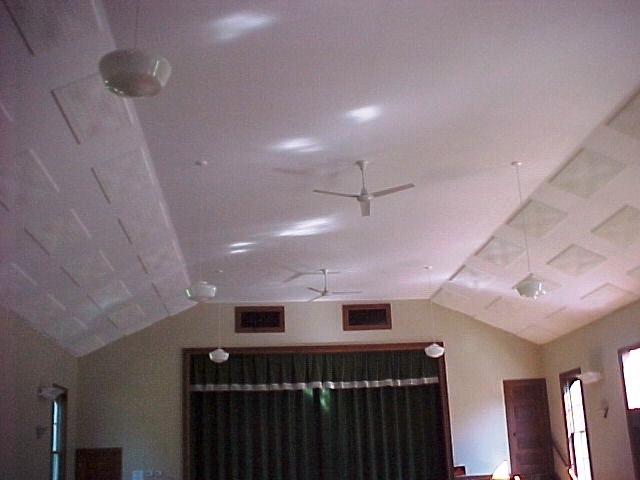 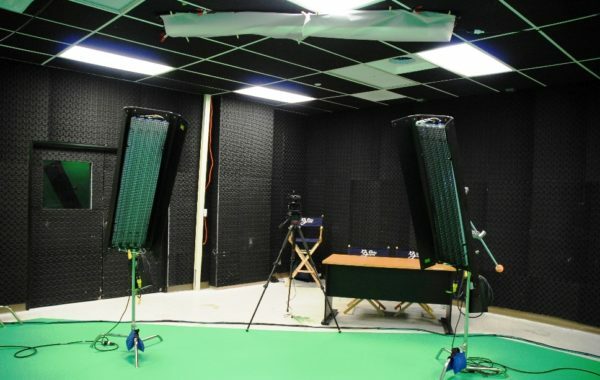 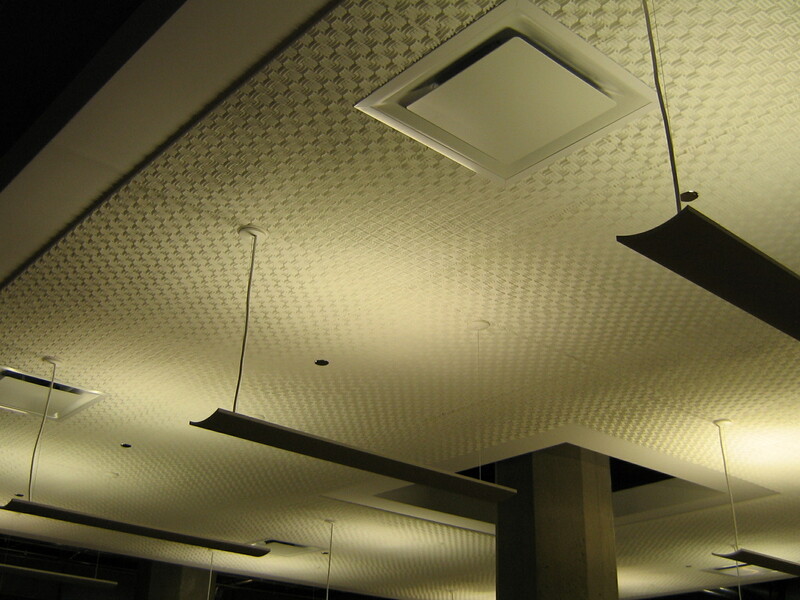 They have the ability to recommend how many acoustical panels you will need for your project and can come up with ways to fix your acoustical problem. 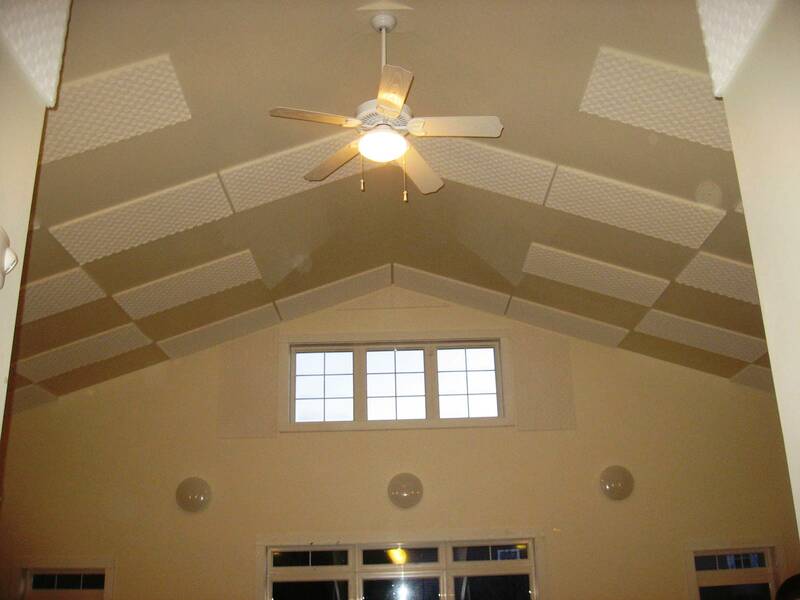 Free consultations and help is available anytime over the phone. 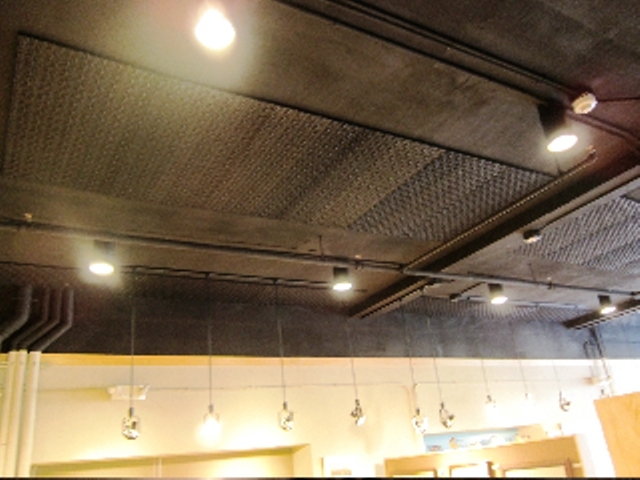 Easy to install on any wall using ISC Adhesive or water based liquid nails. 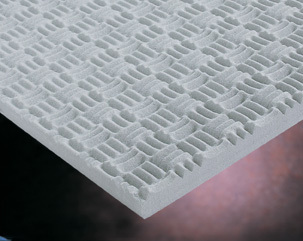 Special Hypalon-coated surface protects the foam core and makes it resistant to water, oil, and solvents. 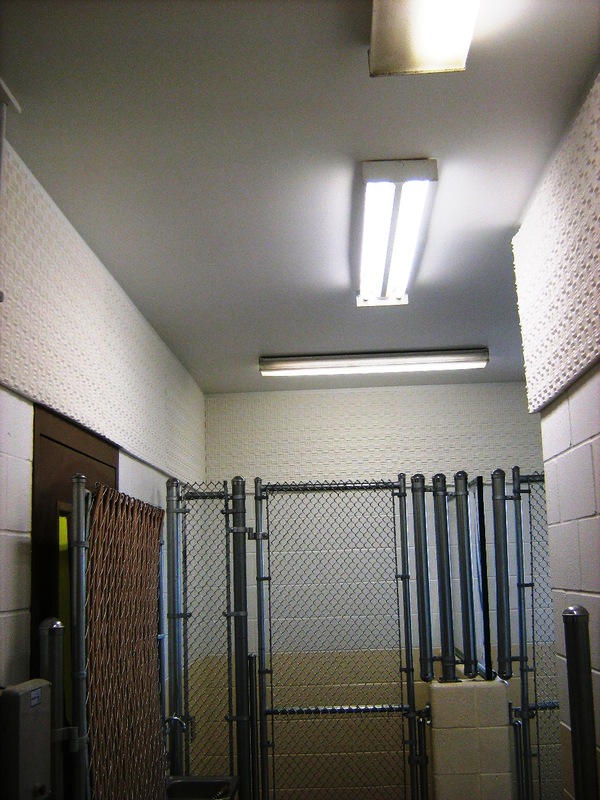 Panels can be wiped down and cleaned with a damp cloth. 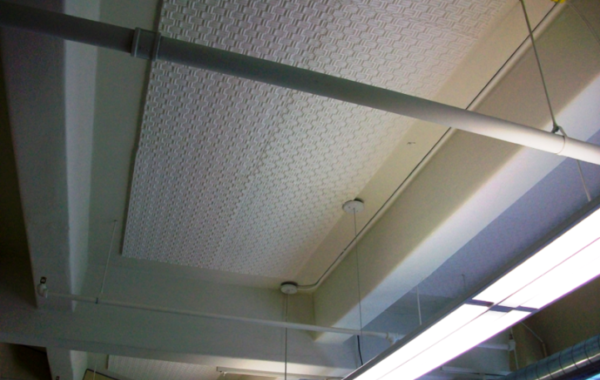 Class 1 per ASTM E 84. 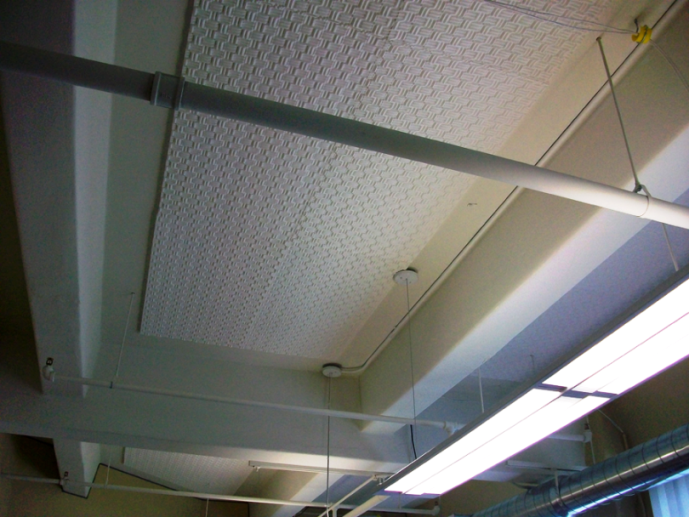 Passes Microbial Growth Test 181, Section 11.